So happy to link up with the girls again today for Five on Friday! 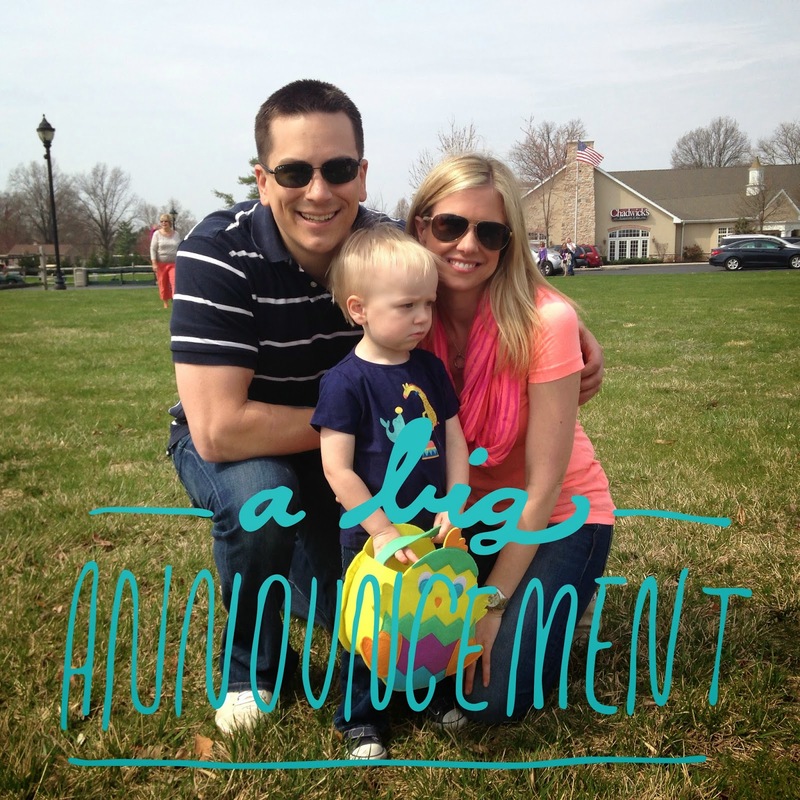 Baby #2 will be arriving in the fall! I'm due in December with baby #2! Yesterday I told my Principal and the blog world (click here to see that post)- so it's definitely official now! This weekend I'll post my weekly updates so far. Over Memorial Day weekend we grilled Kebobs and I made this yummy orzo, sugar snaps, and summer squash side dish. It is soooooo good! 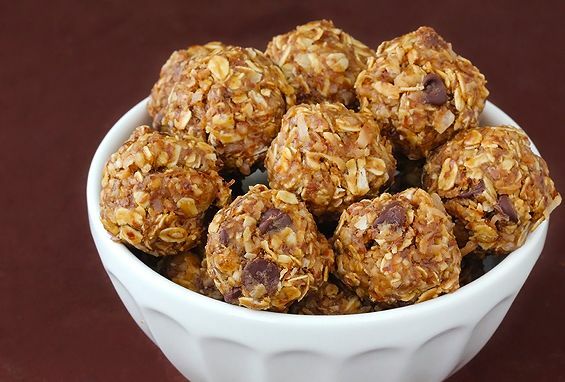 I've made these energy balls twice in the last few weeks. Such a great snack when I feel a little wave of nausea! 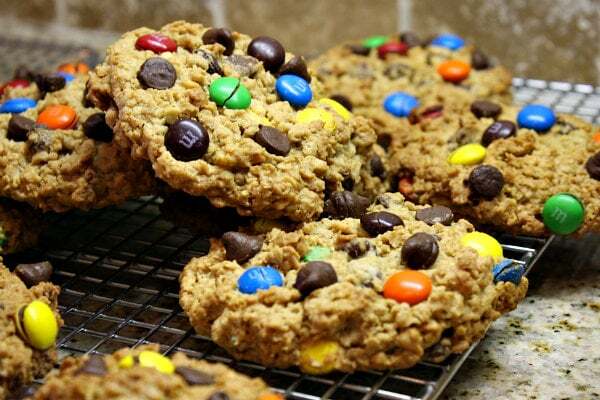 I made Monster Cookies for Memorial Day too. I got this recipe from my aunt years ago...I know there are a ton of recipes out there. This one is really good. 5 more days with kids & 5 days of meetings are all that stand between me and the summer. I absolutely cannot wait. I haven't done a working mom post lately. But it's been rough, between Carter yelling "no school" and then screaming at drop off and a few very difficult students it has made the last few months pretty painful and I'm unbelievably happy that the end is in sight! Congratulations on baby #2! Super exciting! Those cookies look amazing! I'll have to try those out. I make those energy bites all the time too! They are the perfect little snack. 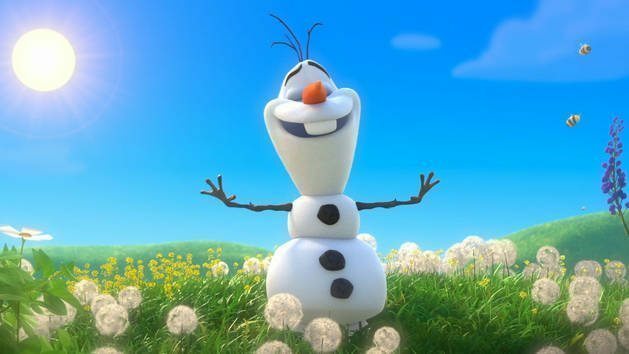 And yes to summer! I don't get summers off from work, but I'm looking forward to the warm weather and boating season! I've been hearing about these energy balls...gotta try them. CONGRATS on the exciting news!